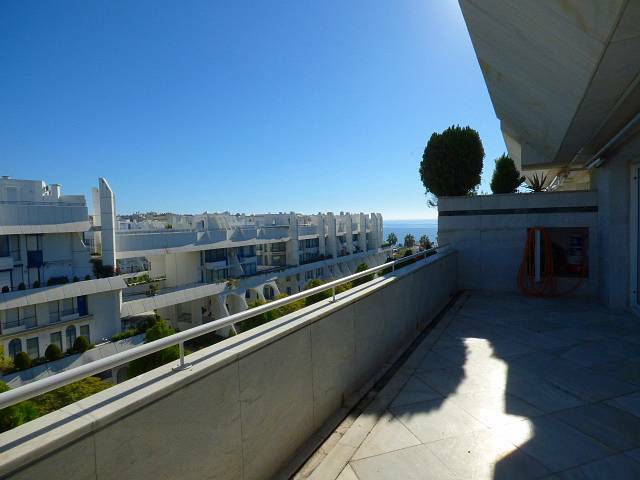 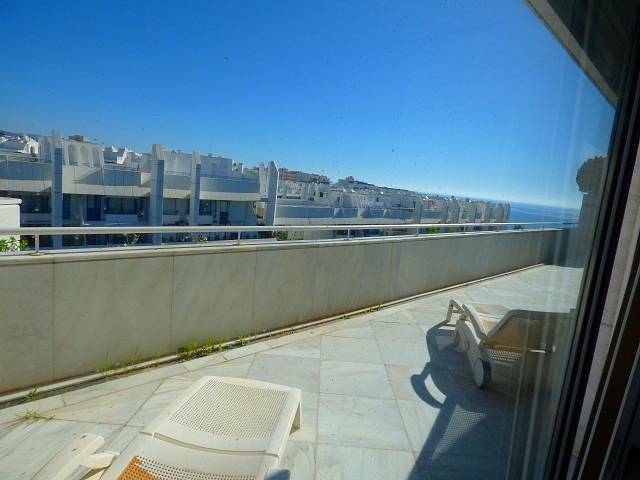 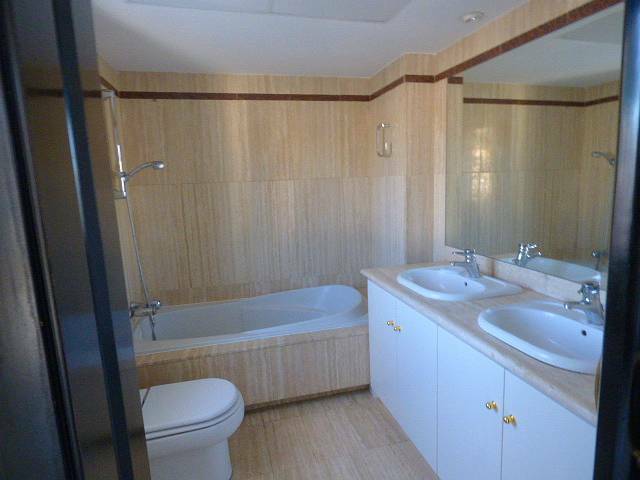 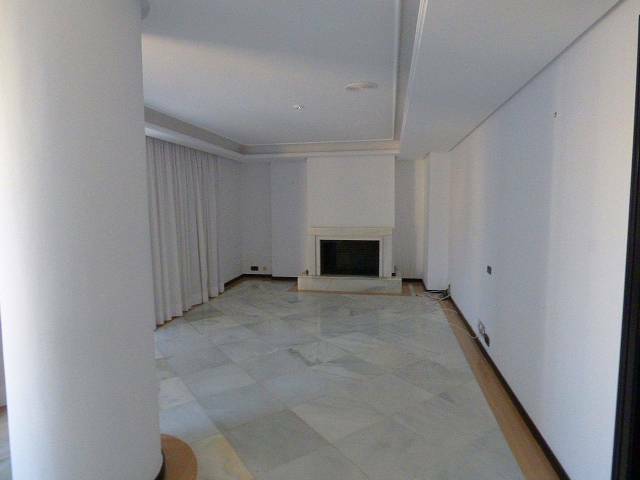 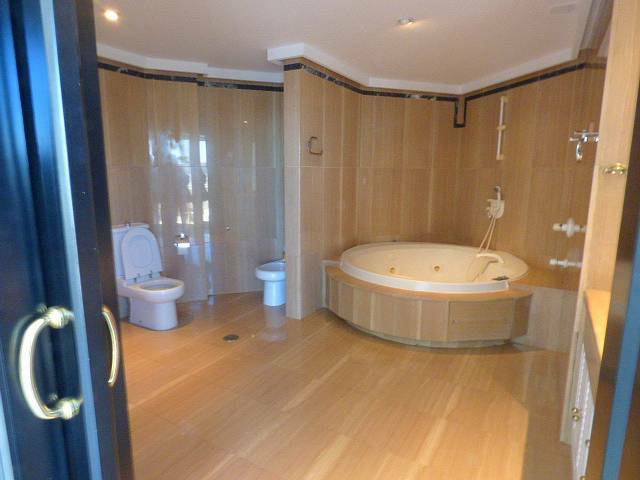 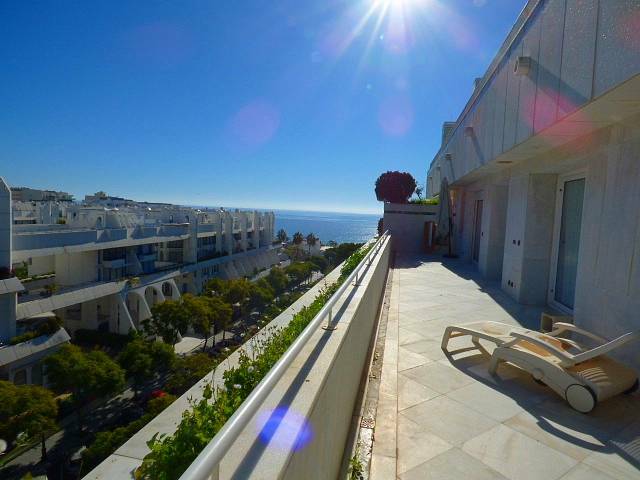 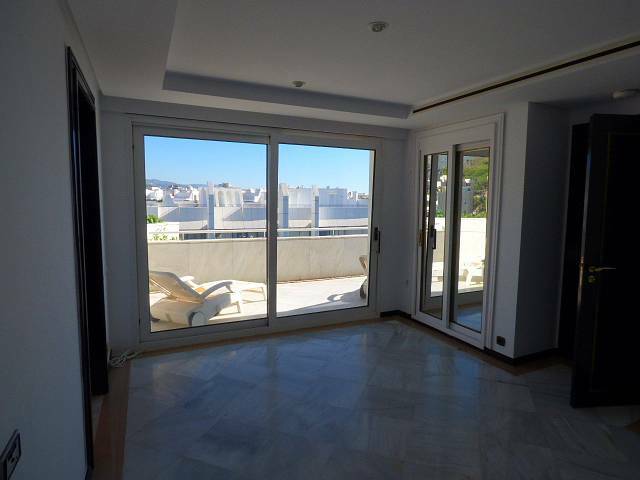 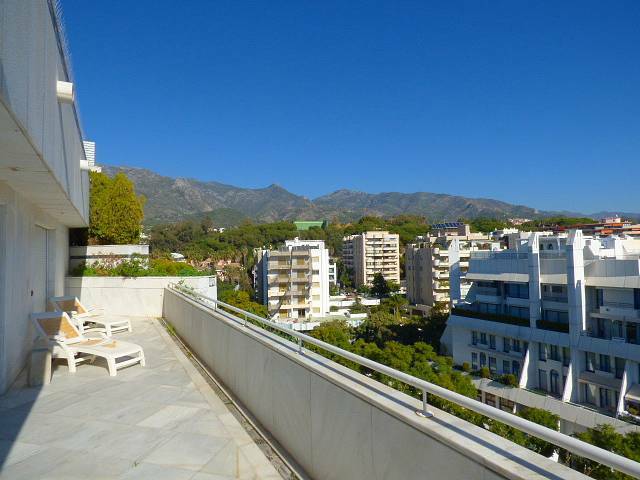 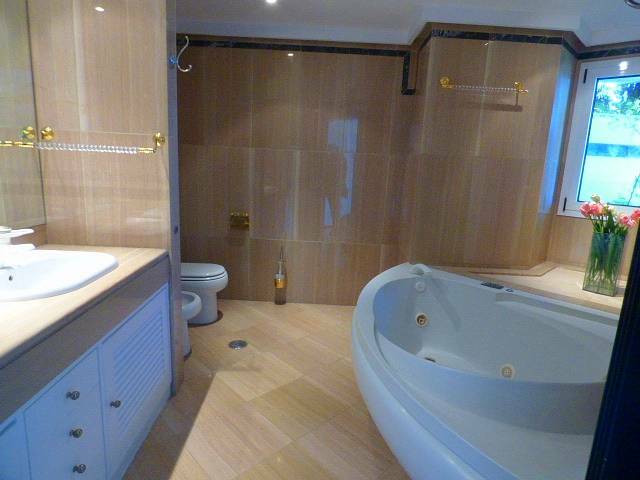 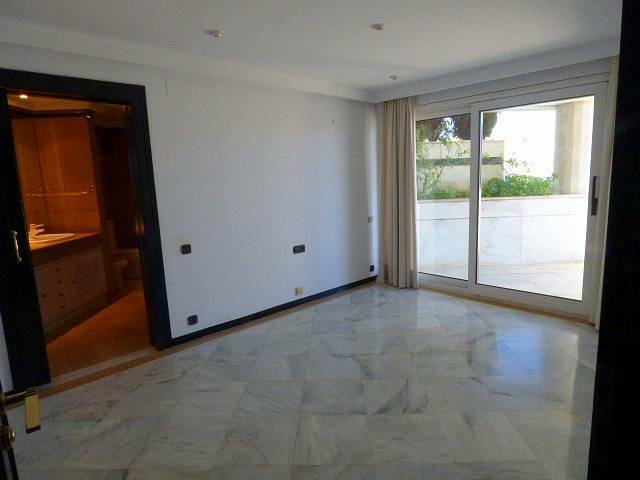 Penthouse in the best complex of the most exclusive district in Marbella center. 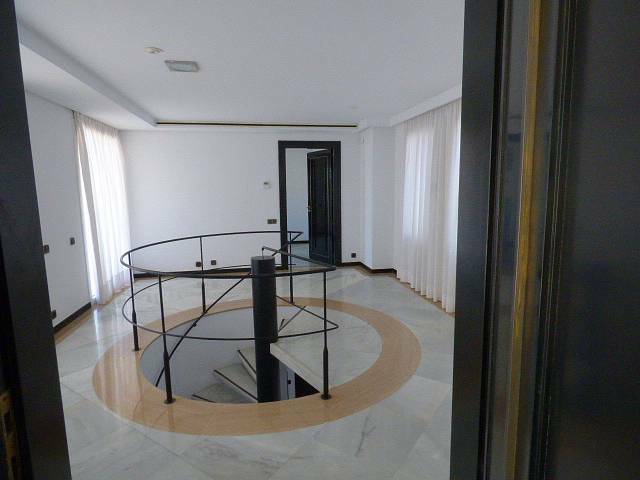 this spectacular last floor front-line, it is for sale now! 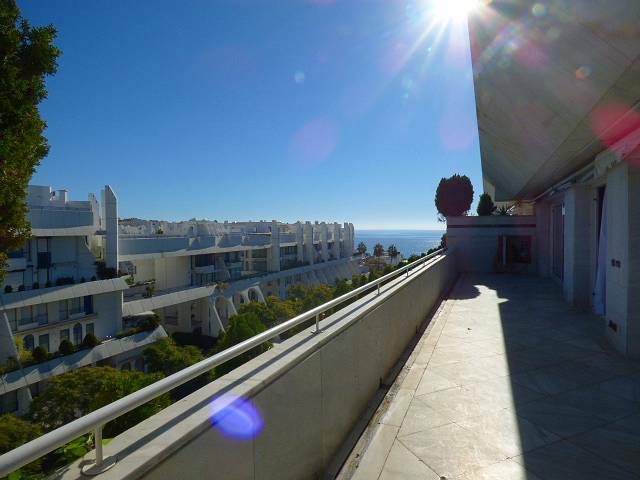 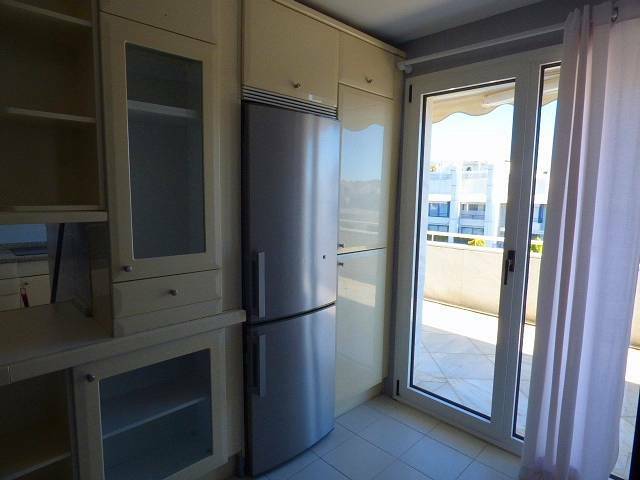 This unic property with its 302 m2 in total consists of two apartments together, 3 big bedrooms and 2 bathrooms big and spacious fully equipped kitchen with dining table, a shining and bright living room giving to the terrace in the south part. 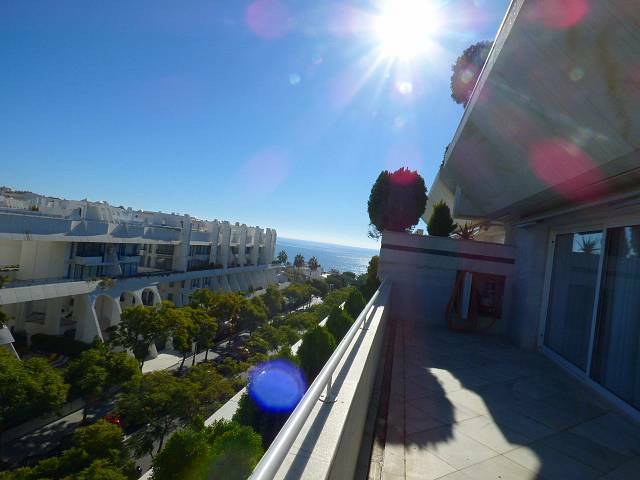 The terrace is something unic with fantastic sea and mountaine views . 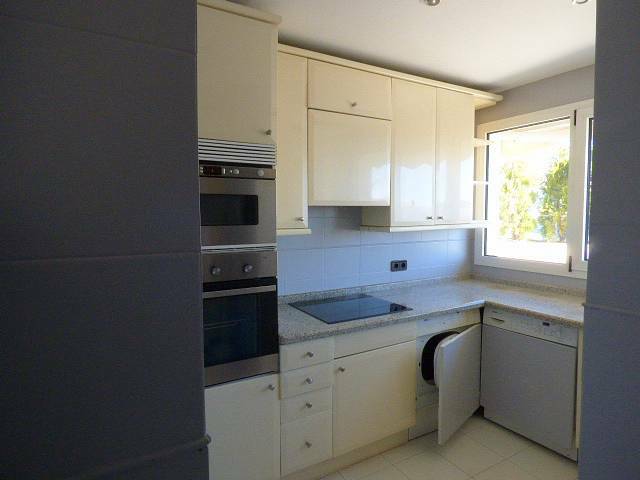 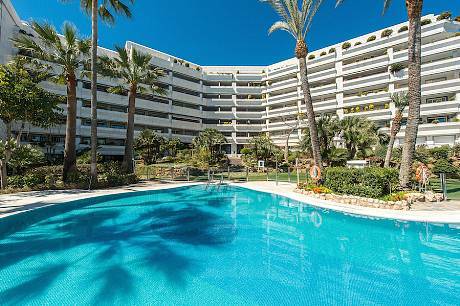 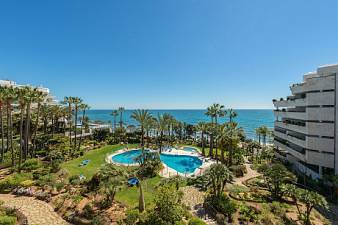 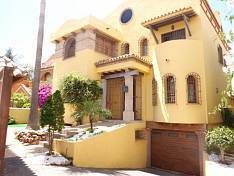 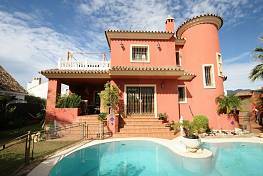 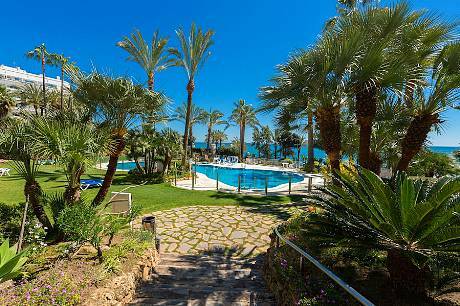 The complex has an absolutely well maintained community garden and a luxury acclimatized swimming pool facing the best part of the famous Promenade of Marbella. This magic property it is not a dream, is real and it is located in the most absolute luxury beach front complex between Marbella center and the famous GoldenMile close to all amenities.